There’s no denying that things down here in the Republic are currently a little tricky on the electricity front. 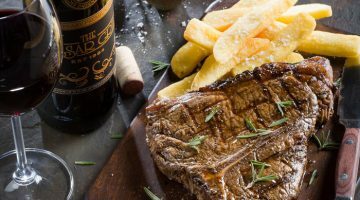 From being forced into candle-lit dinners to wading your way through the dark trying to find a torch, load-shedding has become the bane of our existence; but there are solutions. Depending on your needs, there are generators or small inverters that can bring a silver lining to a darkened day without breaking the bank. 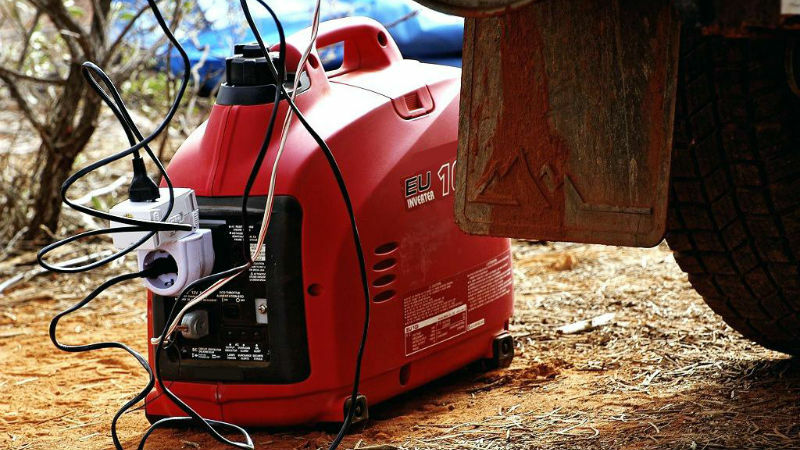 We’ve rounded up 3 generators that’ll bring the spark back to your fight against load-shedding. 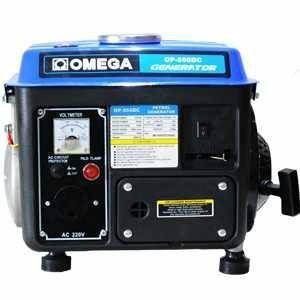 Producing 650VA, this little generator can run a TV(LED), decoder, lights and other appliances, and able to take around 4.5 litres of petrol. It has force air-cooled, 2-stroke and single cylinder, and is the perfect little life-saver to keep some basic home-living comforts alive during a blackout. The Ryobi Air-Cooled 4-Stroke generator is able to produce 1Kw of power thanks to it’s powerful 95cc 4-stroke petrol engine. The 5.2 litre tank will deliver up to 7 hours of run time, which should be more than enough to keep your household appliances alive for a prolonged load-shedding session. 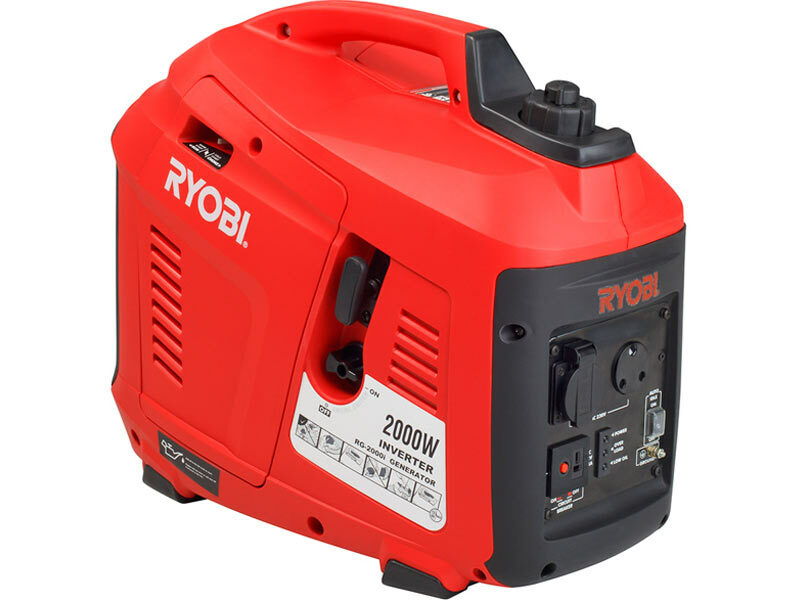 This pint-sized 3.6 litre inverter from Ryobi provides up to 4 hours of runtime with 2000W of power, with an auto idle feature allowing it to run longer by saving fuel when less power is needed. It’s super subtle too, operating 40% quieter than standard generators. 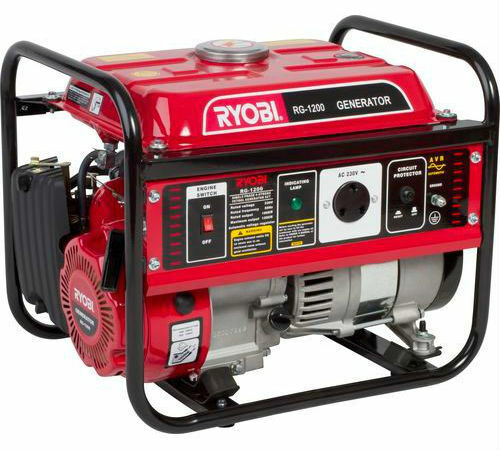 Still looking for the perfect generator? Check out PriceCheck’s listings and deals of power-providing solutions! Previous post Here's Where You Can Buy Vanilla Coke, Fanta Cherry & More in SA!